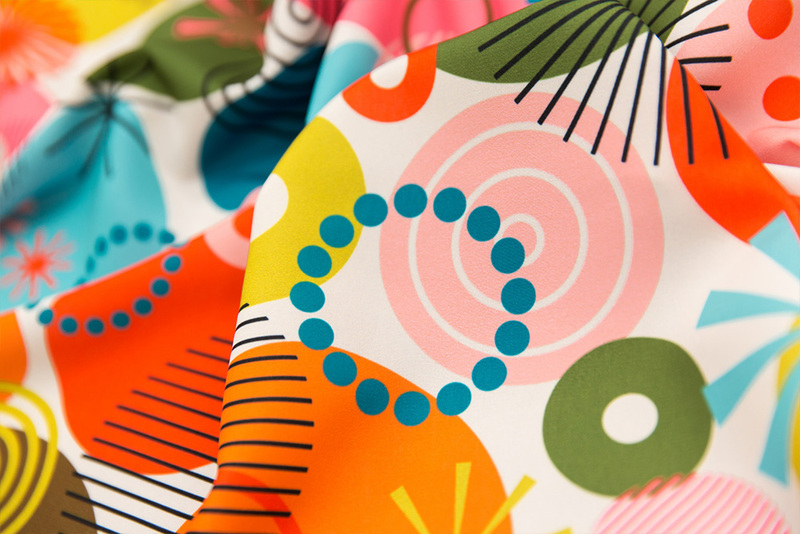 Classic was making a comeback in a new and bold way during this week’s Circles Are the New Triangle Design Challenge! Don’t let the name fool you. 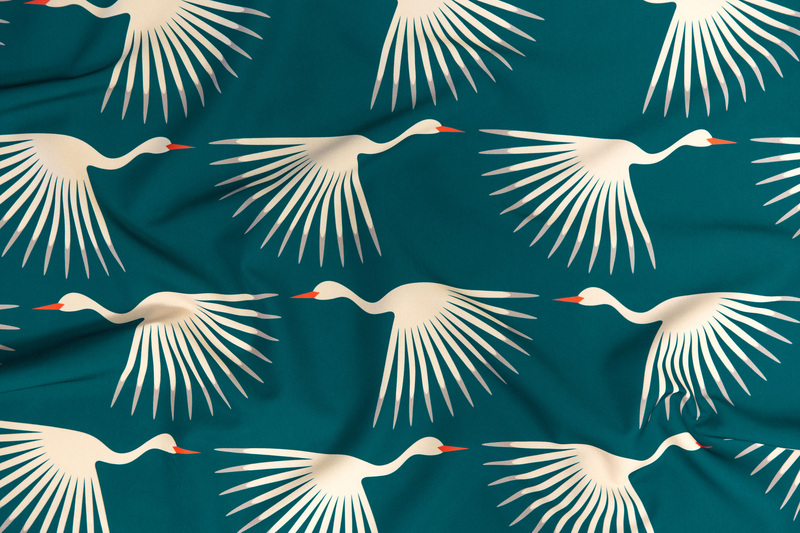 After seeing katerhees design, Surprise Party!, we weren’t surprised that Kate’s design was voted into the winners’ circle and took home the grand-prize, a $200 Spoonflower credit. 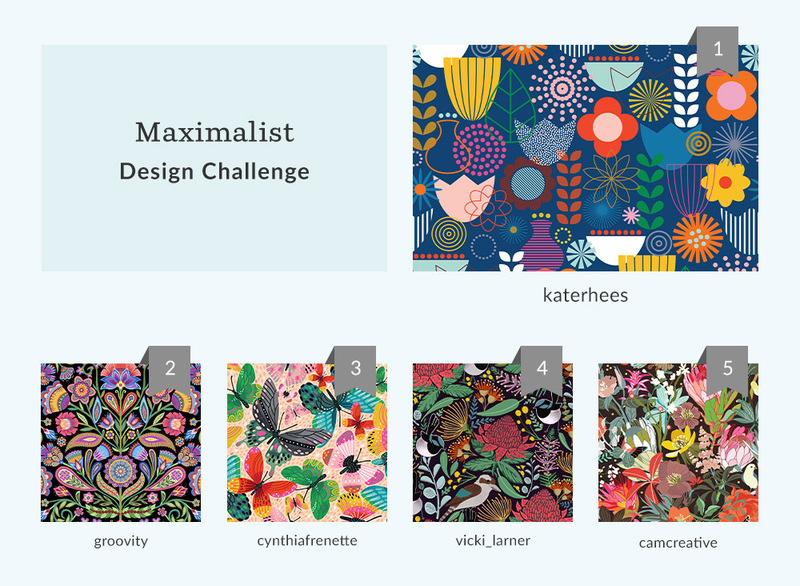 Rounding out the podium was kostolom3000 (second place) and fernlesliestudio (third place) winners who will be receiving $100 and $50 in Spoonflower credit, respectively. 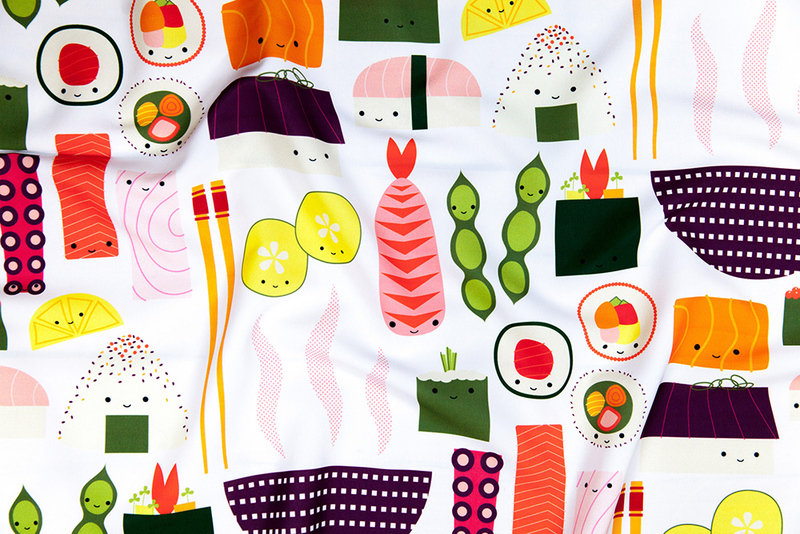 We can’t wait for you to spot your new favorite design while shopping the entire top 10! Surprise Party! 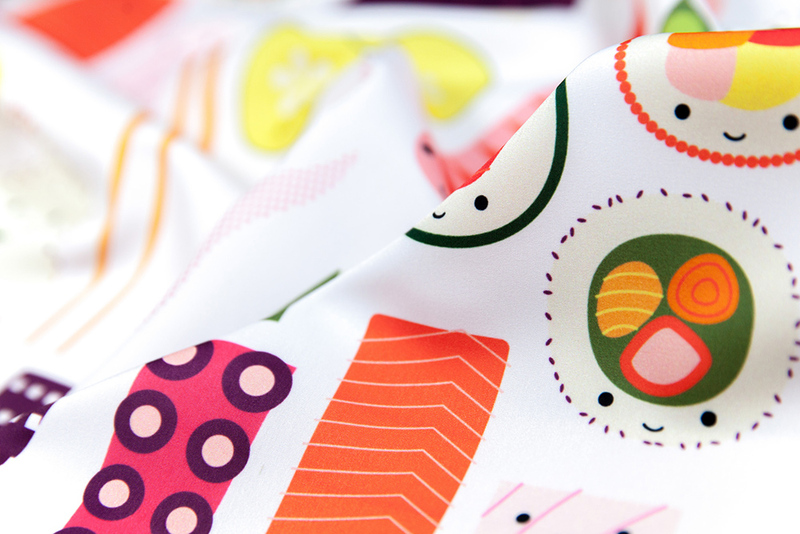 by katerhees is the Circles Are the New Triangle Design Challenge winner! 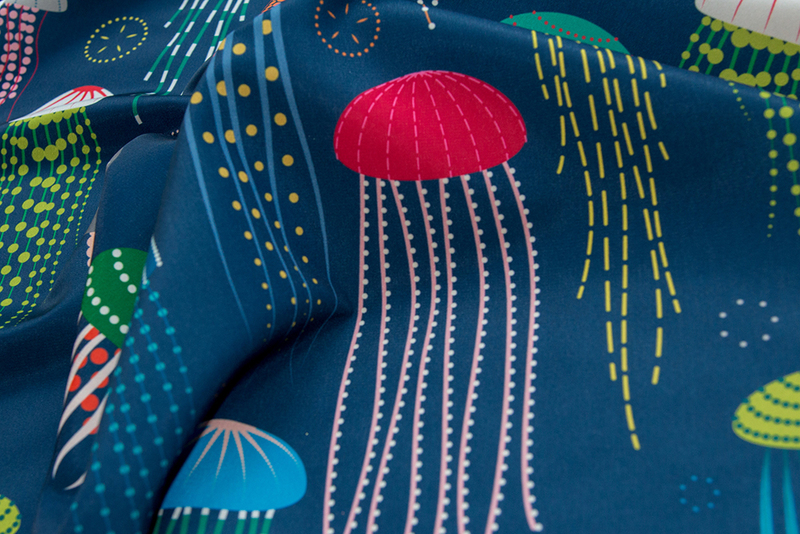 This week’s Animals of the Ocean design challenge is all about the sea creatures that thrive in the great wide-open waters. 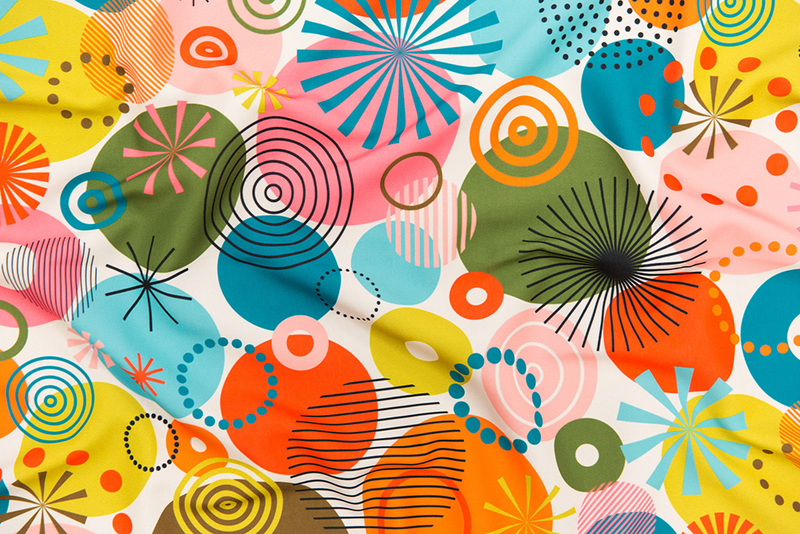 And, in our pool of designers, incredible talent is easy to catch! 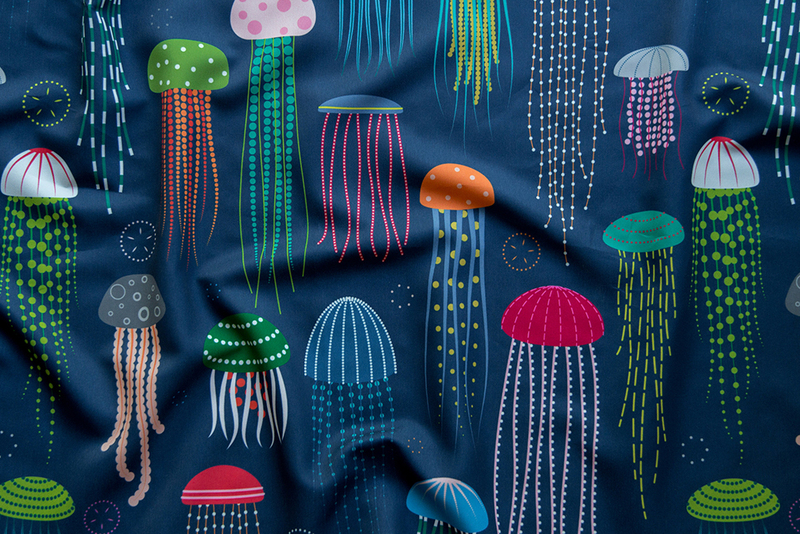 Let’s make some noise for grand prize winner katerhees, who will be receiving a $200 Spoonflower credit for her colorful design, Just Jellies – Jellyfish. 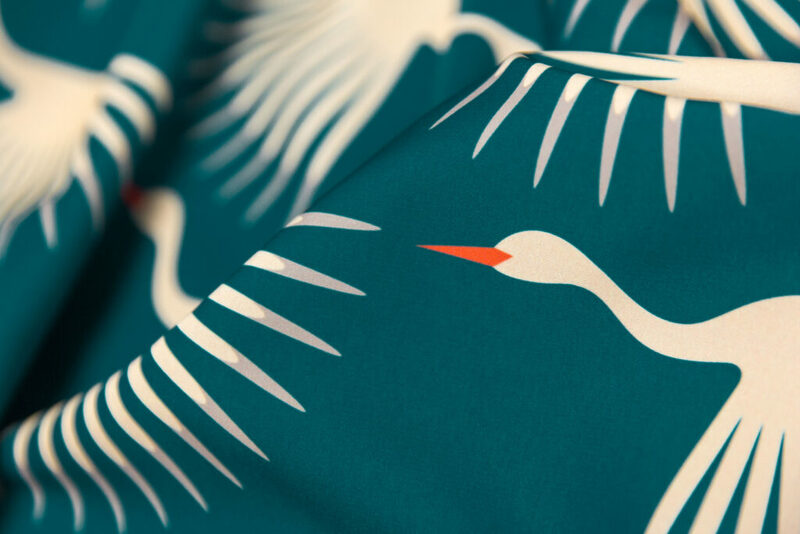 Also making a splash are second place (studio_amelie) and third place (chicca_besso) winners who will be receiving $100 and $50 in Spoonflower credit, respectively. Continue to explore the underwater world of mysterious marine life in the top ten.